Victoria Day Weekend CLOSED May 17 -20 Gone Fishin! 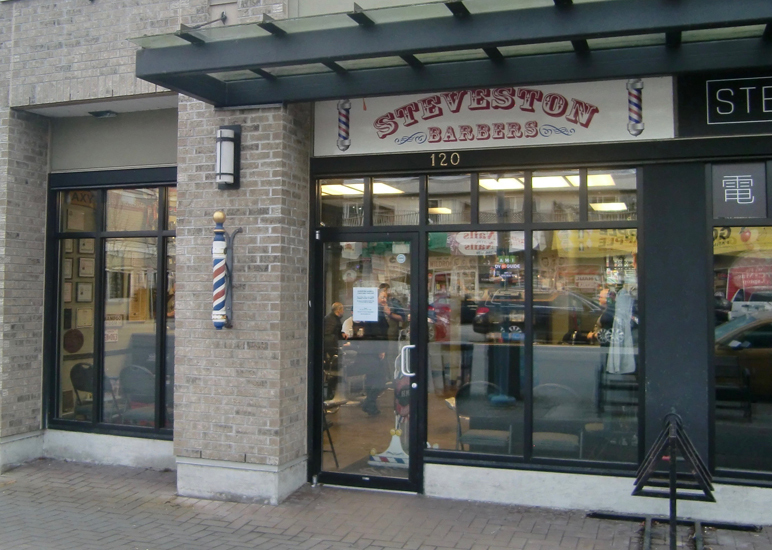 Iconic, award winning Steveston business established in 1937. 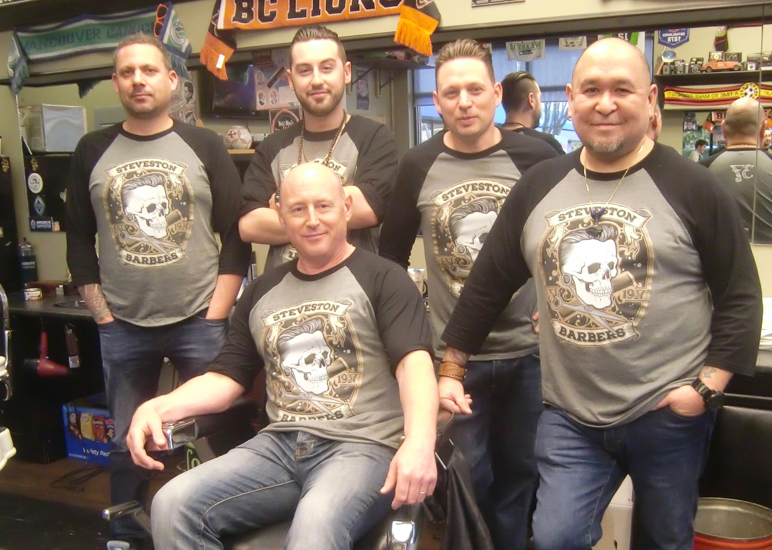 Old school at heart, but modern for style we are ‘more than just a haircut’.